We serve Kern County, Bakersfield, Arvin, lamont, Shafter, Wasco, McFarland, Delano, Buttonwillow, Taft. Tehachapi, Weldon, Lake Isabella. In San Luis County we serve Paso Robles, Creston, San Miguel, Templeton, Atascadero, Santa Margarita, Cambria, Morro Bay, Baywood Park, Los Osos, San Luis Obispo, Avila Beach, Shell Beach, Pismo, Grover Beach, Arroyo Grande & Oceano down to Nipomo & Santa Maria. 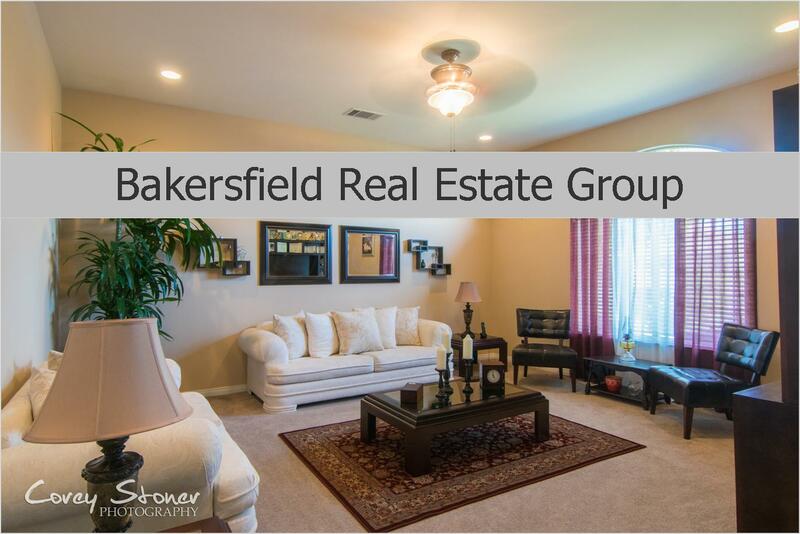 Bakersfield is a major city near the southern end of the San Joaquin Valley in Kern County, California. It is roughly equidistant between Fresno and Los Angeles 110 miles (180 km) to the north and south respectively. In the 2010 census, the city’s population was 347,483, making it the 9th largest city in California and the 51st largest city in the United States. The city is currently in a state of rapid growth. Over the 40-year period between 1970 and 2010, it has grown 400% (from 70,000 to 347,000), making it one of the fastest growing cities in California.The city is also the county seat for Kern County, the third largest county in California by landmass (which encompasses the entire MSA. Bakersfield has a very diverse economy. It is the most productive oil producing county, and the fourth most productive agricultural county (by value) in the United States. Other industries include natural gas and other energy extraction, aerospace, mining, petroleum refining, manufacturing, distribution, food processing, and corporate/regional headquarters. Paso Robles Wine Country.. Where highways 101 & 46 meet, smal town charm and world-class wine come together in a breathtaking rural setting. More than 170 premium wineries can be found nestled among rolling oak-studded hillsides, many family owned and operated, with winemakers greeting you at the door. At the center is paso Robles classic downtown where history, heritage and fine wine come together from experience unlike other. We invite you to stop and discover a distinct, different wine country experience in Paso Robles.